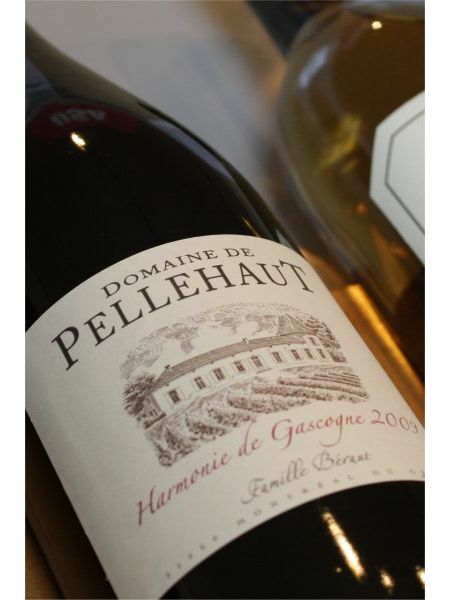 This falls into the same bracket as the white & rose we sell from the same producer, Domaine de Pellehaut. Showing a lively cherry and blackcurrant nose with floral notes, violet and bright fruit. Raspberry, liquorice, touch of spice and subtle oak on the palate. A really good length of flavour. This is certainly a cracking wine, especially at this price.